To real estate agents, “top producer” can mean a certain level of success, a yearly award added to the trophy shelf and a means to a more exclusive clientele. To some consumers, the phrase can indicate the level of experience and expertise of an agent, while some consider it a confusing marketing ploy. There is no standard definition of a top producer. But being labeled as such can mean great things for an agent’s business: it can unlock newfound confidence and open new doors. Top producer awards are usually handed out by individual brokerages or local Realtor associations, and the standards can vary. The classification can be awarded for sales volume — as a percent of the company’s overall volume or for anyone who reaches a certain monetary threshold — or it can be for a certain number of units sold. Some are the top earners of their brokerage nationwide, and some are top producers of certain areas. But for most, being labeled a top producer is a validation of a lot of hard work. While the top producer label hints at a certain kind of success and status, everyone’s path to becoming a top producer is different. There are, of course, some overnight successes. Most agents, however, have to put in at least a few years of hard work before earning the designation. Lynn Donahue and Donna Maley, of the Donahue & Maley team, started in the business eight years ago and have always been some of the top producers at Benoit Mizner Simon & Co. But after some quick learning and top-notch coaching, the duo quickly rose to become top producers in Wellesley. Within four years, they were in the top 10 percent of agents in their area, they said. “We work hard, we’re reliable and we’ve had unbelievable training,” Donahue said. 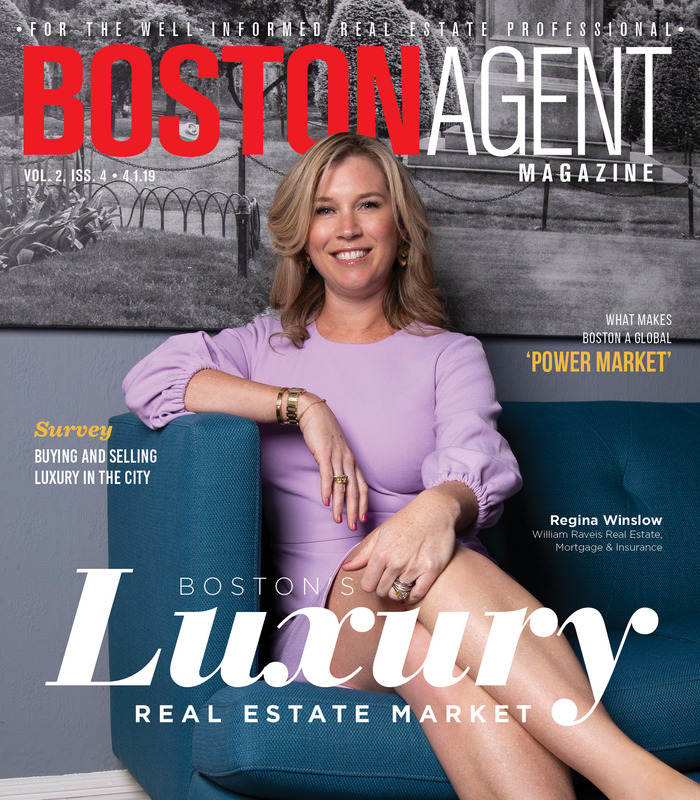 Boston Agent Survey: What does it mean to be a top producer? New clients, confidence and career opportunities can come with being labeled a top producer, which can easily translate to more sales and success. Top producer status can help agents reach a different tier in the industry, or at least give one the confidence to try it. Because just reaching top producer status does not guarantee future success. 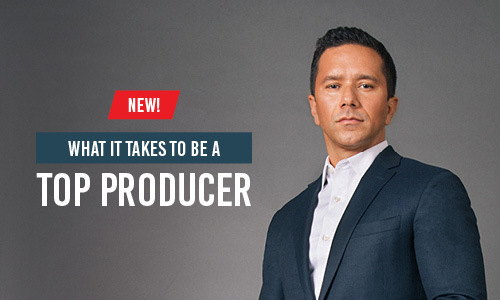 The expertise it takes to become a top producer has to be gained through experience. There are ways to fast track that experience, however, and that’s to have an area on concentration. That could mean specializing in a certain area or a certain client or home type. Focusing on one area can help quickly build knowledge and experience, especially if the alternative is to cast the widest net. Rodriguez decided early on to concentrate on new construction. After settling on a path, he then drafted a plan of action.